Protect your vehicles from damaging sun, rain & hail. Any vehicle is a hefty investment. Shouldn’t you protect that investment from sun damage, wind, rain, hail? We think so. 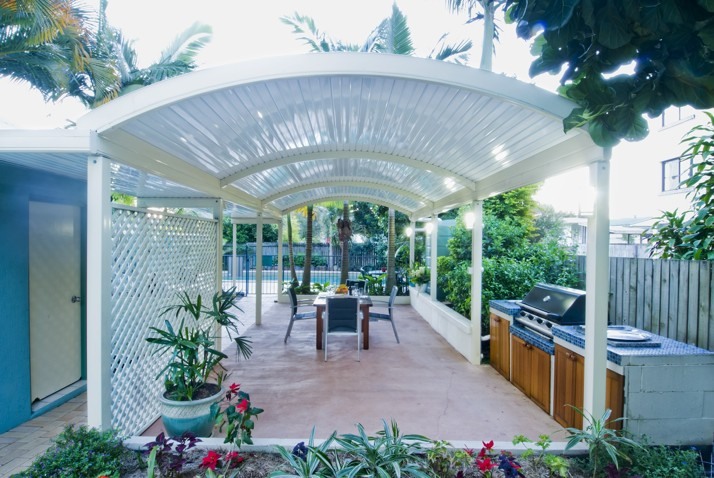 At My Patio we use our custom designed, fit to a T carports to protect your vehicle. 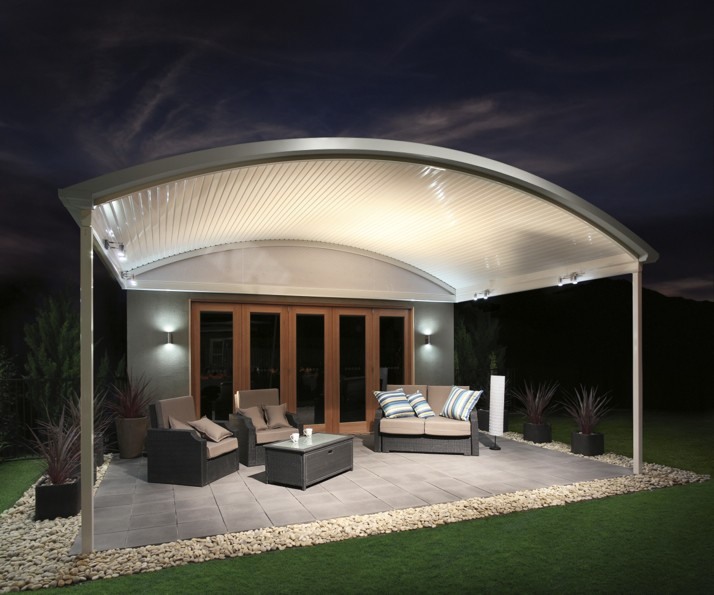 So let’s talk about how to keep your Plane, Train, Automobile, Boat or Caravan from being damaged by the sun and protected from wind, excessive rain and hail. Whether it’s that classic ride that cost you a small fortune on an auction site (Don’t’ worry…we won’t tell!) or your 10 year old faithful that has been getting you back and forth to work with no problem all these years, it deserves a cool, comfortable, resting place when not in use. 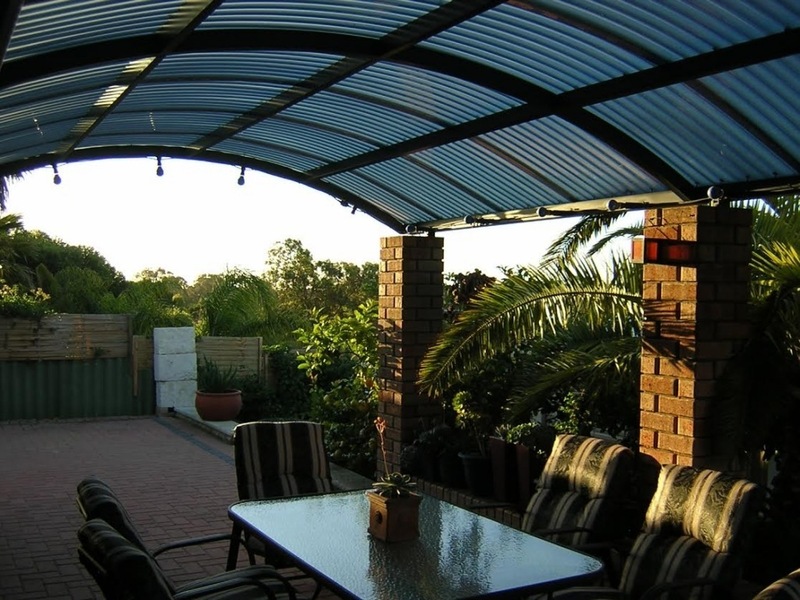 My Patio uses low-maintenance, high-quality materials and workmanship to create the carport of your dreams. We have multiple roofing choices that include steel, clear skylight panels, insulated, double-wall sky view or traditional tiling to match your existing structures and roofing. 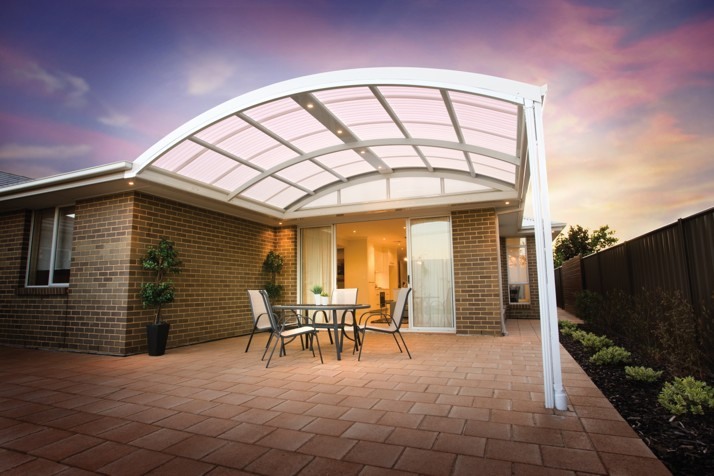 Our carports are fabricated from Bluescope® powder coated steel, using only cyclone rated engineering designs. That’s really, really strong! 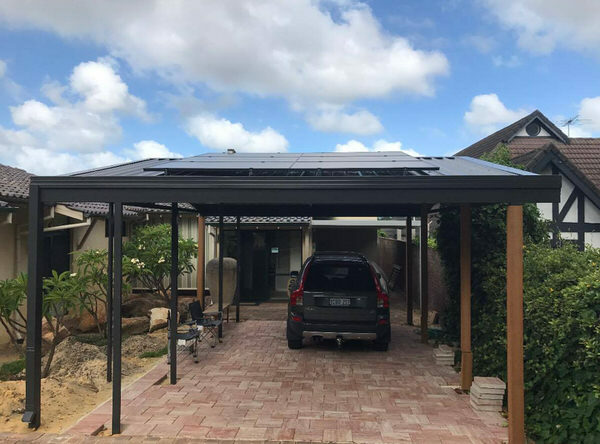 Our carport roofing designs will assist in keeping your vehicles dry in the rain, cool in the sun and protected from hail. So contact us below, using the form or by phone, at 0433-179-551, unless of course you would rather have polka dots on your vehicle? We didn’t think so. 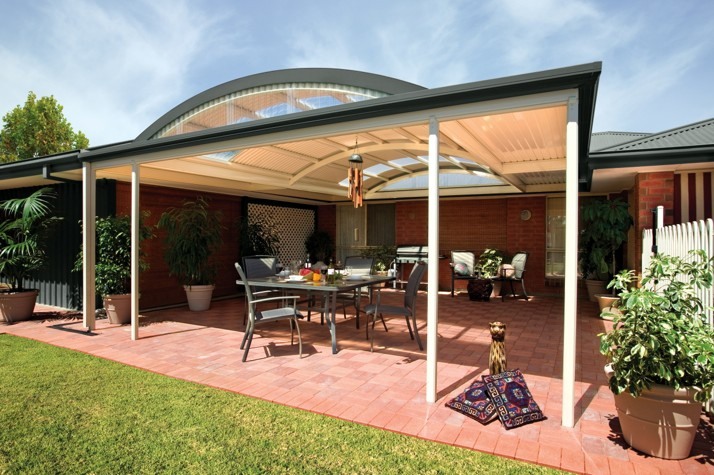 Carport structures add value to your home or business and adding value is what My Patio does best! 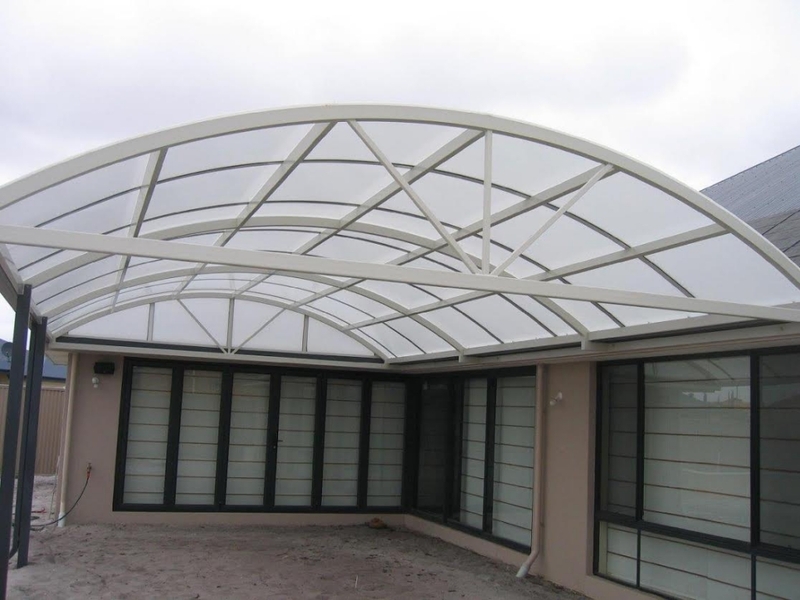 Most double carports range between 5.6 to 6.4 meters in width, while a single is usually 3.2 meters wide. The depth can be anywhere from 5.6 to 6.6 meters. That being said, we can customise the carport to any size vehicle, so break out the tape measure and let’s discuss carport housing for that 747 you are planning to buy next year or if you are a business, tell us how many vehicles you want your carport to cover, how many boats, or planes for that matter. We’re on it. Here at My Patio, no job is too big or too small. Our focus is on you. What do you need or want? Let’s start this project today. Call 0420 361 450, for a quotation and immediate assistance or if after hours, complete the RFQ (Request for Quotation) form below and one of our many qualified designers will arrange to visit your site and get this project underway. They really do enjoy a good road trip!